The leading Digital Marketing and Web Development Agency circa 2005. 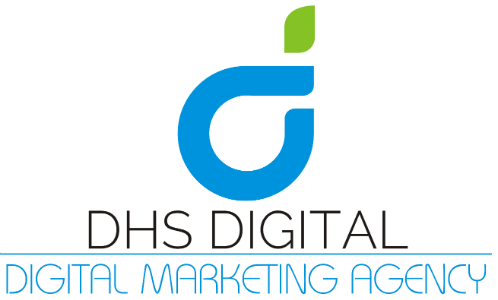 We’ve won over 150 awards in nearly a decade, been featured as one of the top Digital Marketing agencies on the planet by a NY Times Best selling book, and have created technology that people use everyday. We not only manage the current trends in digital marketing and web development, but we also create technology in our space. We’ve not only managed some of the top Internet brands, but we also have more experience than any other agency providing solutions for start-up businesses. Our pricing still separates us from the bunch. We don’t nickel and dime you like your attorney does. We believe in long-term relationships and most of our work is based on an up-front fixed price. The services we provide are current with technology and we get our projects done on time, every time. We do this by working tirelessly for our clients and keeping an open line of communication with no surprises.